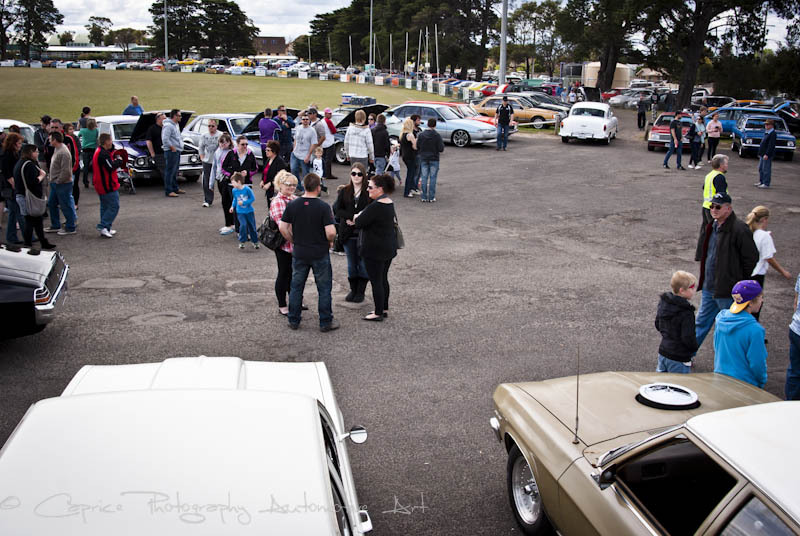 For those who can remember back to a time before Iphones and Facebook, there was a great hangout in Geelong called Kevs Car Park. 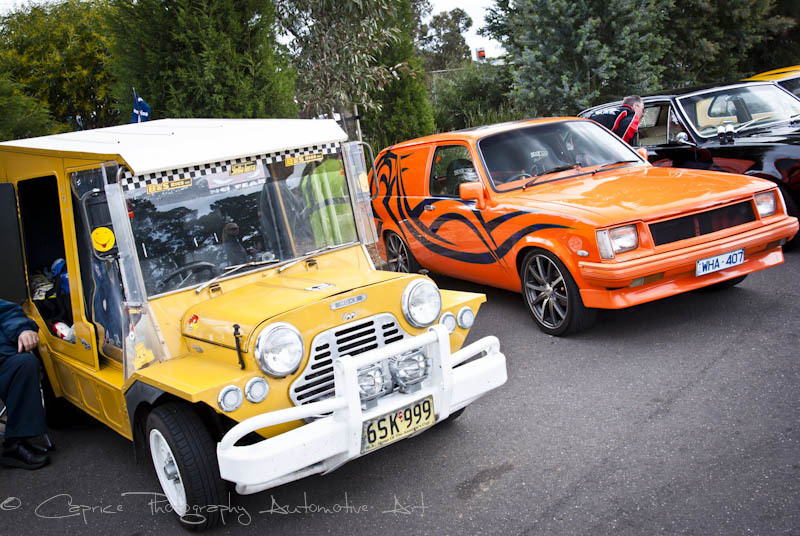 It was so named because Kev and Jo would be there with their food van cooking up the best hamburgers, doughnuts and other fast foods for the guys and girls who enjoyed spending their weekend hanging laps around town and Eastern beach. 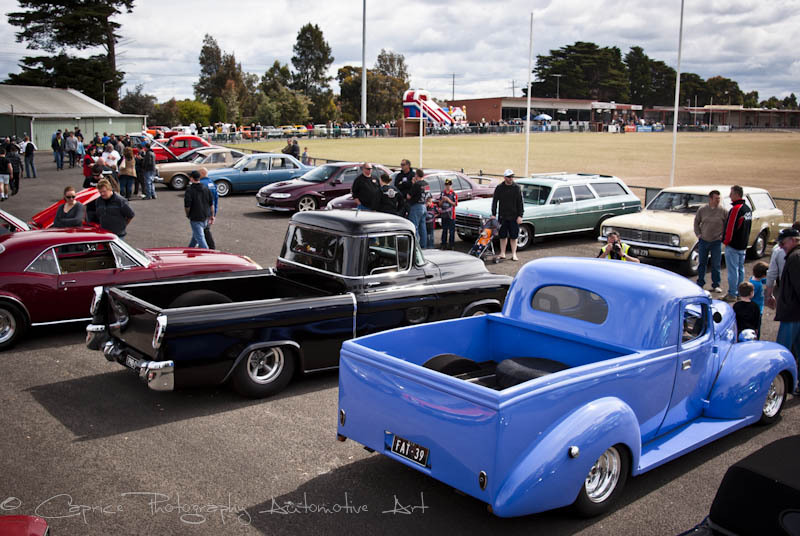 Unfortunately, these days are gone and can’t be recreated thanks to a multi-story car park built on top of the hallowed turf. 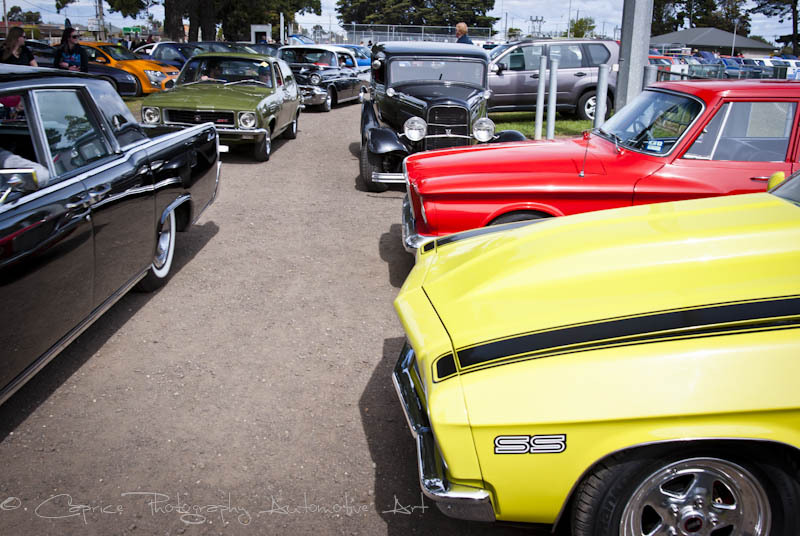 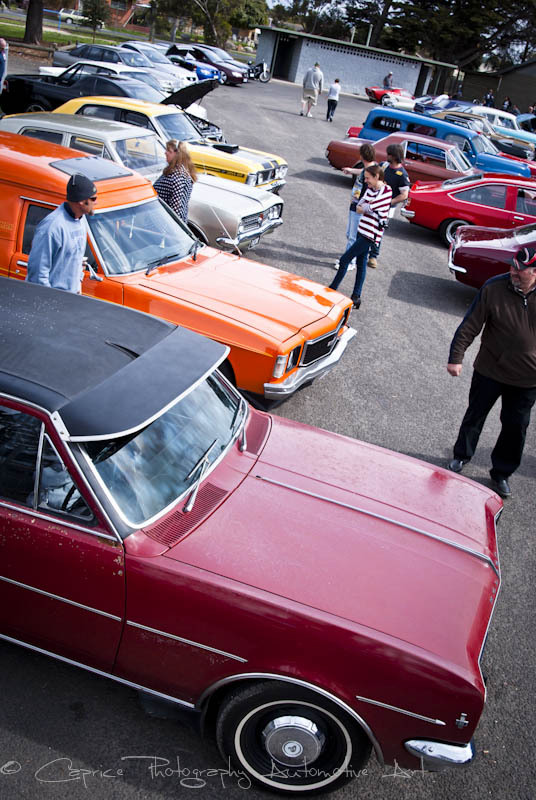 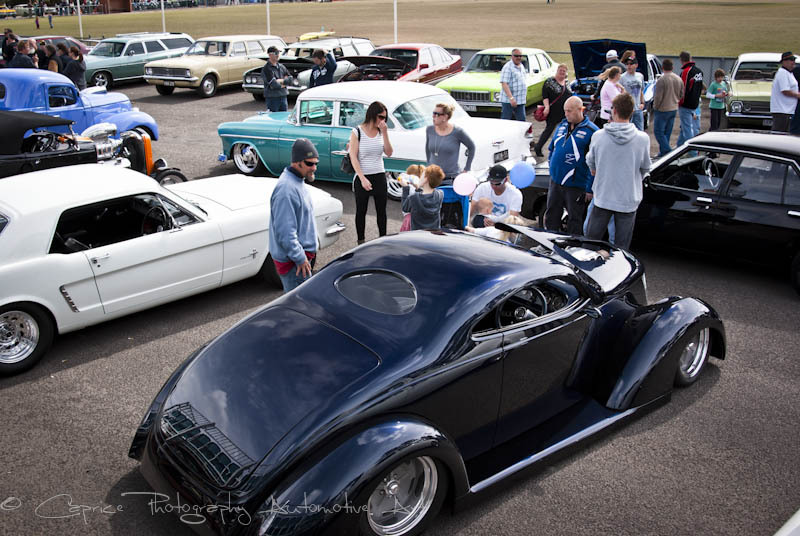 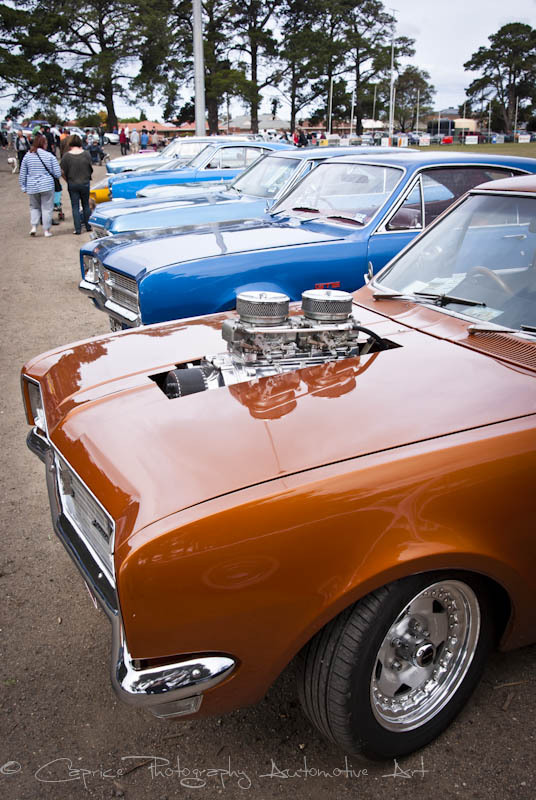 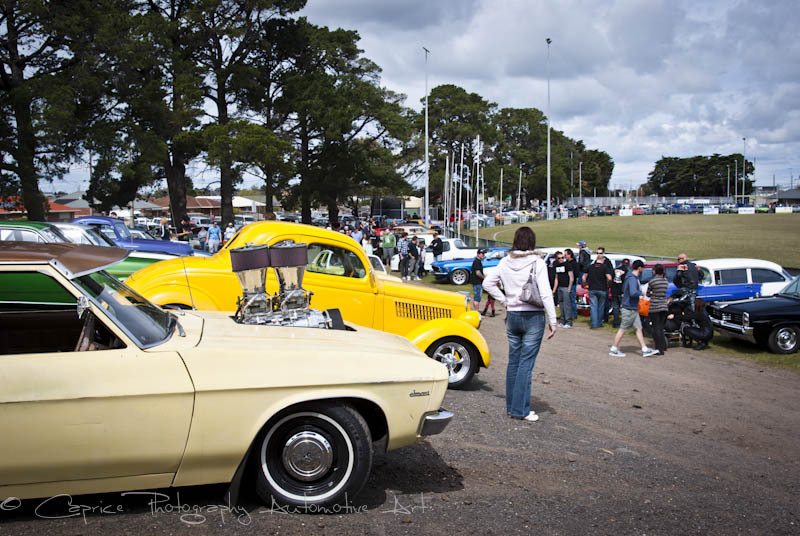 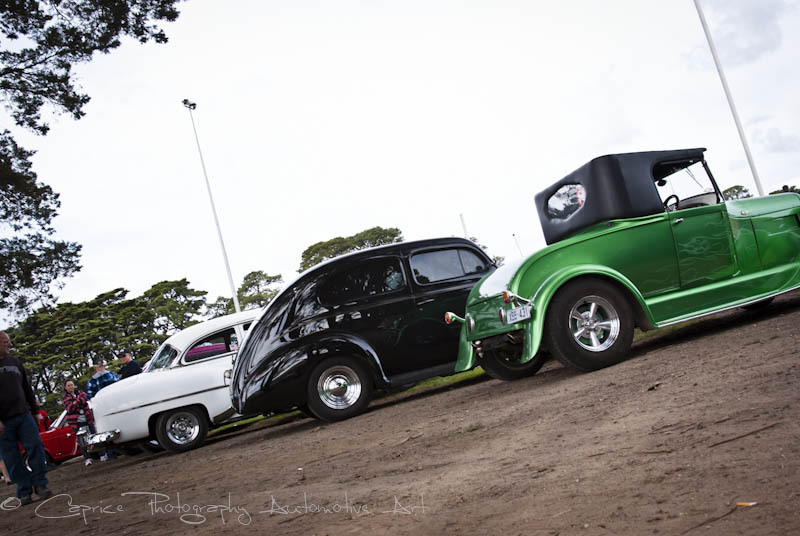 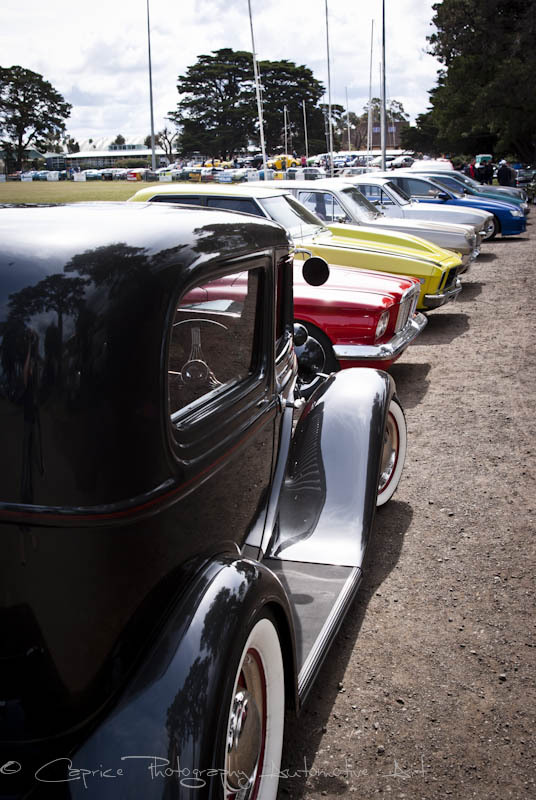 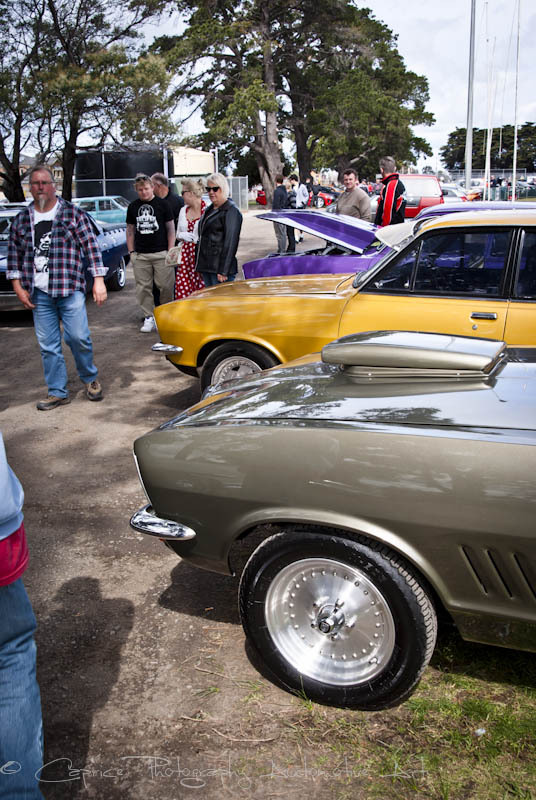 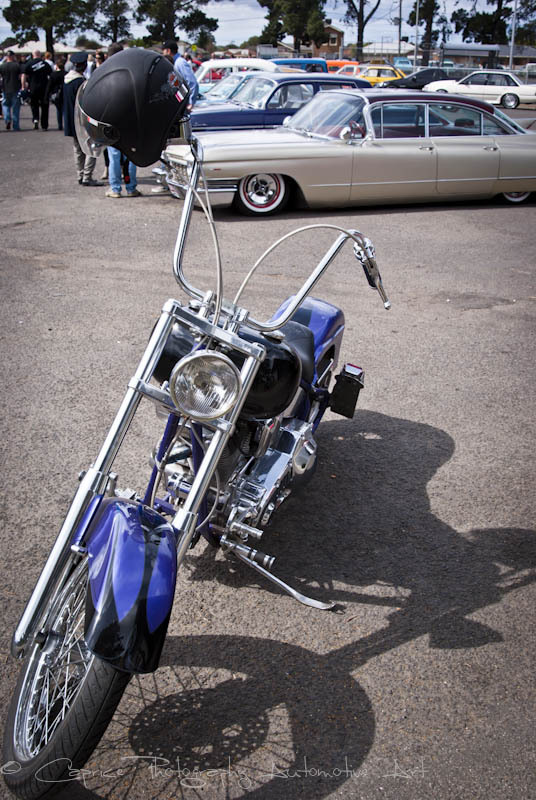 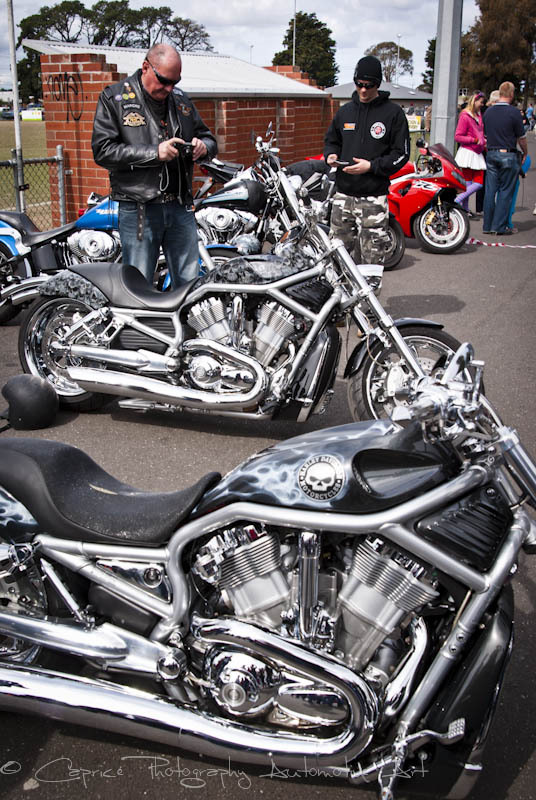 Having said that, Kev and Jo are still with us and have created a great family day for car enthusiasts alike to enjoy and reminisce about the good ‘ol days while checking out the wide variety of vehicles on show that make up the Geelong and surrounding district’s car scene. 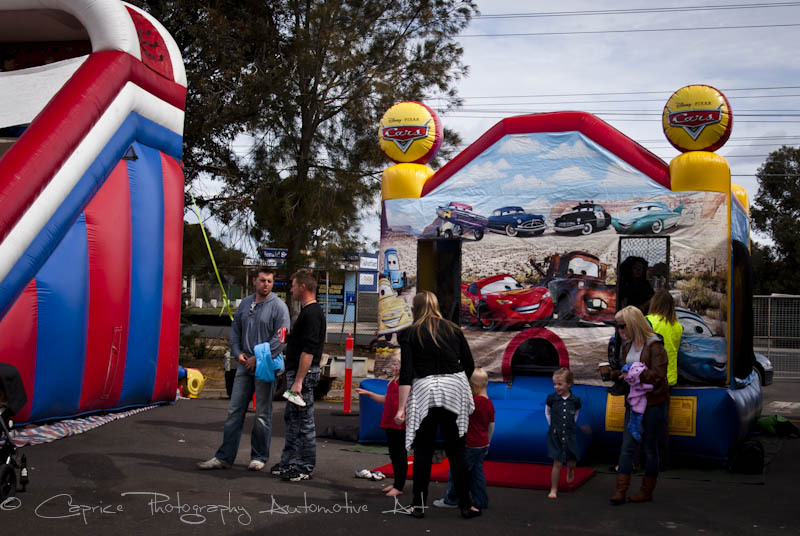 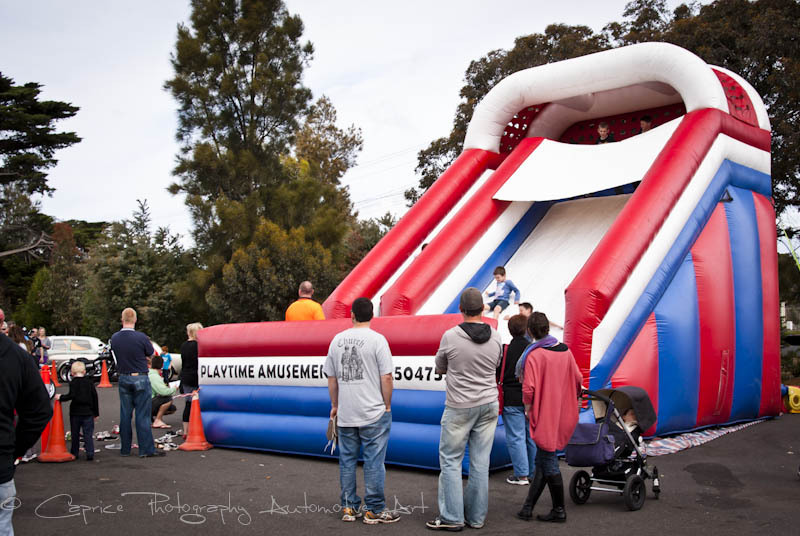 Not to be left out, they have given the kids, who may or may not have been conceived during these late night cruises, some great activities to partake in while the St Albans Football Club opened up its kitchen to cook up a storm for the hungry punters. 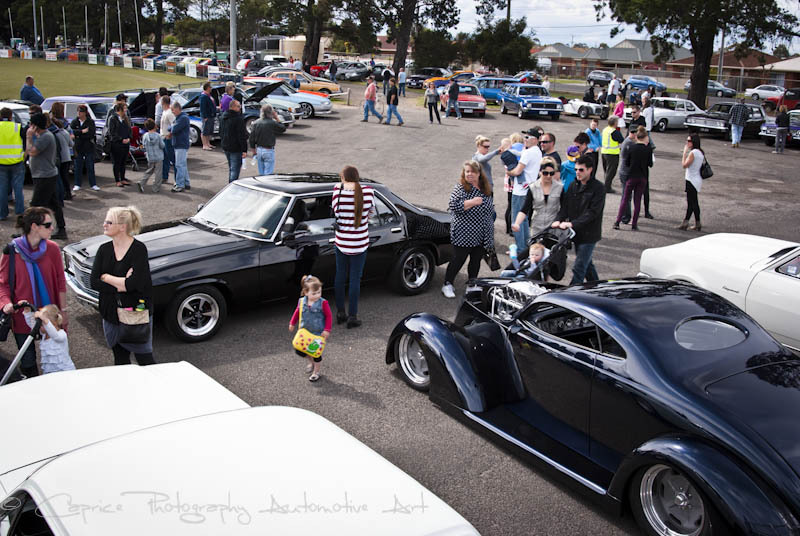 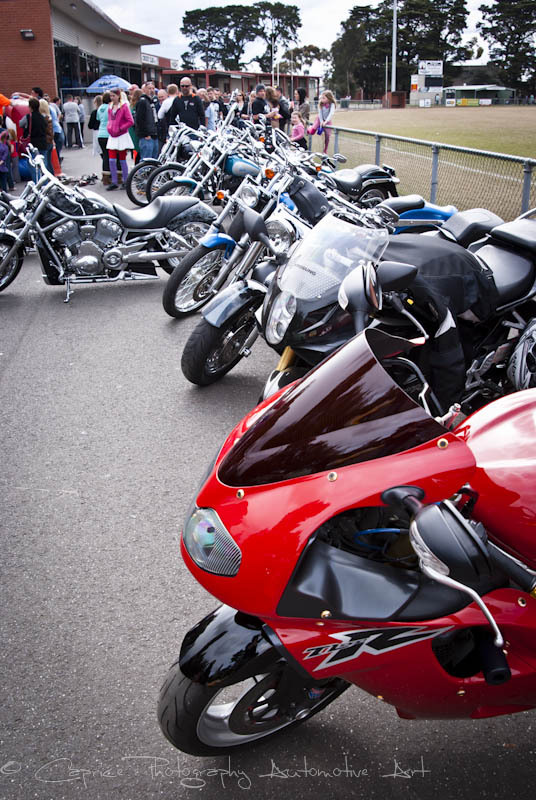 It was a phenomenal turnout filling the grounds of the football club very quickly helped by some fantastic weather giving everyone an excuse to get their pride and joy out and go for a cruise. 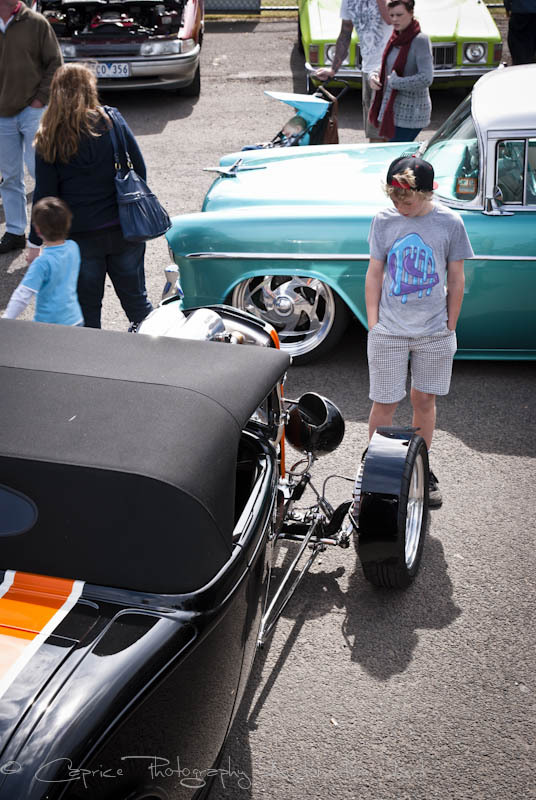 It’s also great to see the many young people getting into the scene and who can hopefully take away from shows like this just what it is all about to be part of the motoring community. 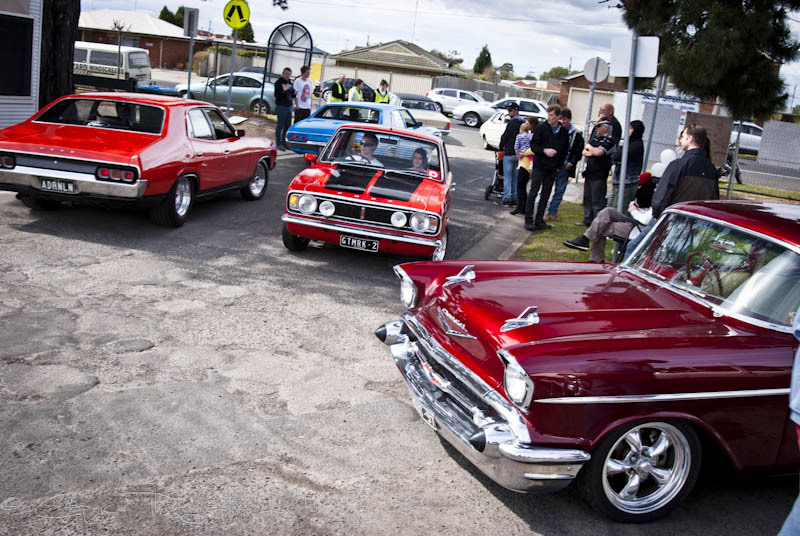 Maybe they too will one day have a Kevs Carpark of their own in which they can hang out and socialize. 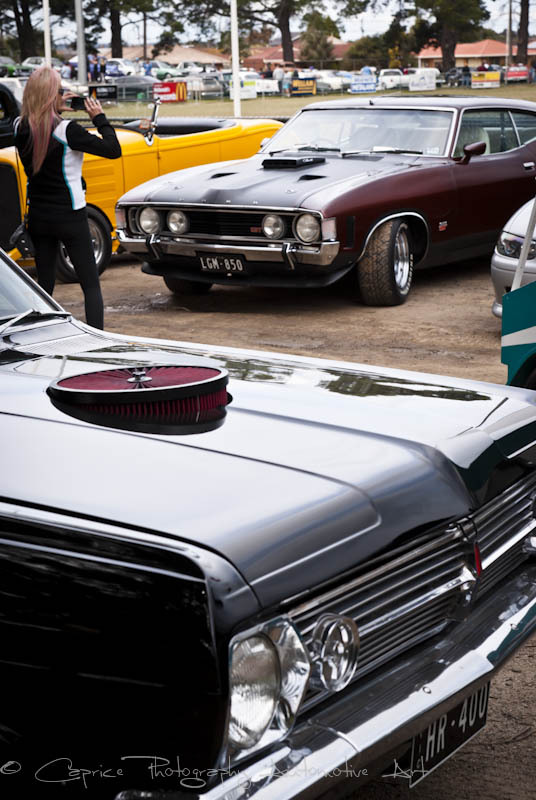 You can be guaranteed of one annual Kevs Carpark and that’ll be here same time next year if Kev and Jo have anything to do with it! 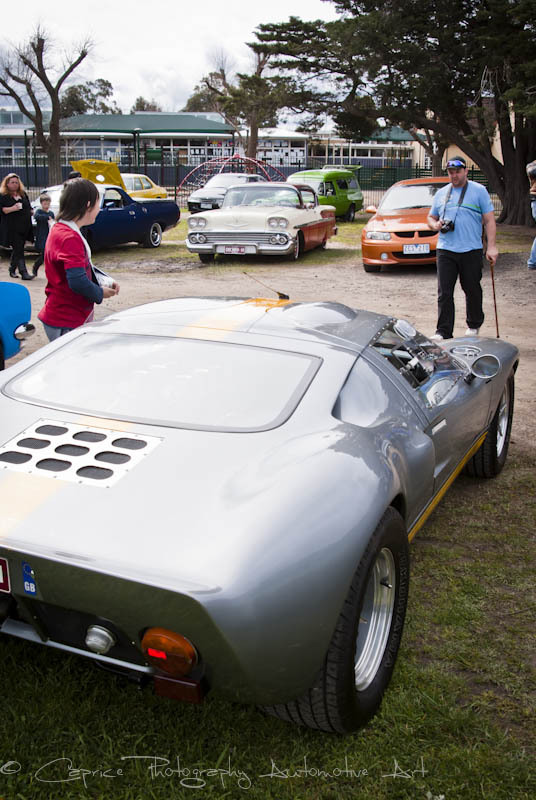 Great to see you again, Kev and Jo, and look forward to catching up again next year!